Getting to Canada—Citizens of many countries need an Electronic Travel Authorization or a visitor visa to travel to Canada. Find out if you need one here. From the airport—There are several options for getting from the airport to downtown hotels; info on bus, train, and shuttles is here, and info on taxis/limos is here. In the city—Public transportation, including a bus and metro system, is excellent. The public bicycle sharing system Bixi Montréal is also a terrific way to get around. Accessibility—Montréal’s public transportation system offers paratransit services as well as information about the accessibility of public transit. The main conference venue at HEC Montréal, the Côte-Sainte-Catherine Building, is wheelchair accessible from the underground parking facility or from the entrance on Louis Colin. Please contact us with specific questions about accessibility and mobility. 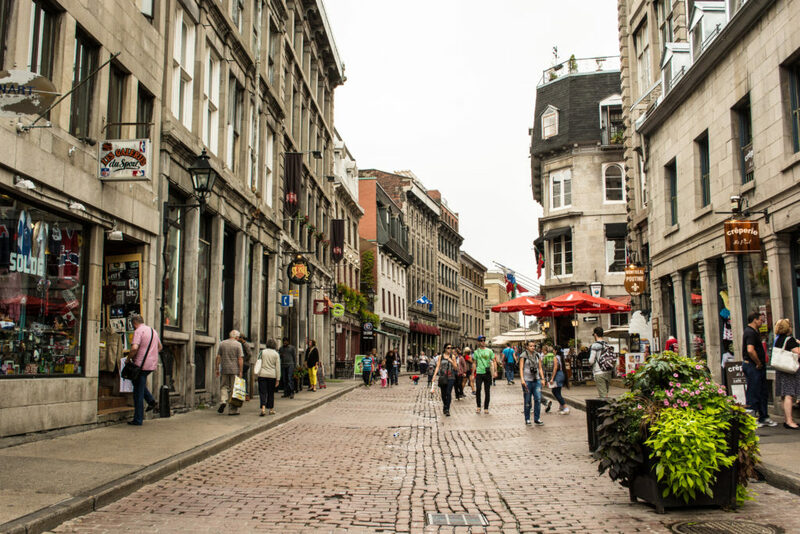 *Download detailed public transit instructions for getting to HEC Montréal, the Welcome Reception, and Conference Dinner. The special conference rate for EPIC2017 attendees at the following hotels was guaranteed through September 21. After September 21 please call the hotels directly to check the availability of rooms and discounts.